It always pays to know what resources are available when making a big purchase. Especially when it’s your family home! 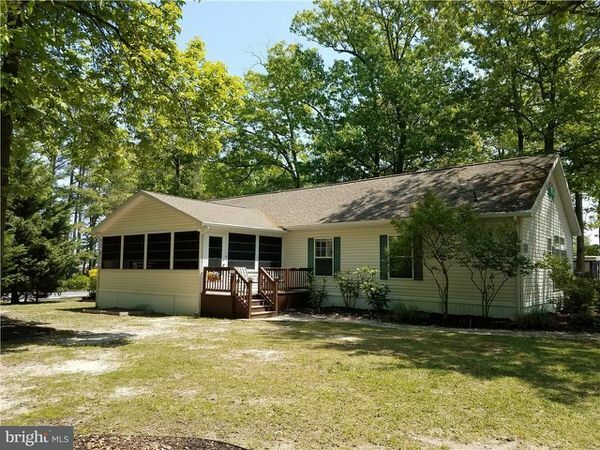 From where to find the best dealer, to how to title your home, our series continues this week with a look a Buying a mobile home in Delaware. If you missed last week’s installment, Buying a Mobile Home in Missouri, be sure to check it out. As with any big purchase, mobile home buying requires a ton of research but this article will cut a little work off your to-do list. Of course, you want to purchase from dealers and agents that are knowledgeable and reputable. Admittedly, that’s not easy but if you gather references and call previous clients you should be able to find a good one. And last, but not least, you want to place your home on a property that is a perfect fit for your home. That’s where state associations become so valuable. 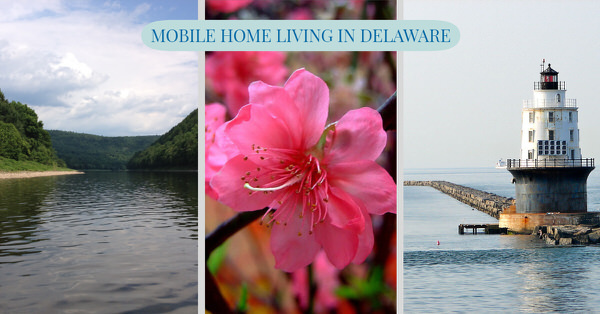 Delaware’s Manufactured Housing Association is a good resource for the prospective or current mobile home owner. They have listings of licensed dealers, communities, and other great resources. Appropriately named, First State Manufactured Housing Association is a wealth of information. According to the AAA Digest of Motor Laws, Delaware requires titles to be updated within 60 days of buying a used mobile home. When buying a new manufactured home, the dealership will do the title paperwork for you. They will also pay all fees. Like most states, Delaware will not transfer a title to a new owner until ALL taxes have been paid in full so make sure you check with the local, county, and state tax agencies to make sure the seller is current on all taxes owed. 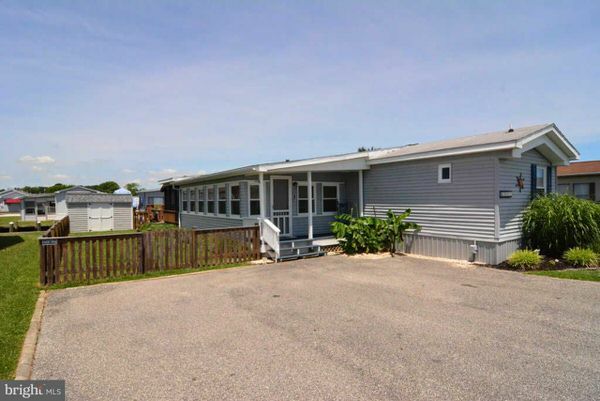 You can find the steps to transfer a mobile home from one Delaware resident to another at the State of Delaware Division of Motor Vehicles site. You can learn more about mobile home titles here. The retailer, manufacturer, installer, HUD, or the State Administrative Agency was notified of alleged defect(s) within one year after the date the home was first installed. The home was not reinstalled. Eligible properties include manufactured homes titled with the State of Delaware’s Division of Motor Vehicles on owned or rented land. The property must be located in Delaware. Be sure to contact them for more information. Amazingly, almost half Delaware’s population is within close proximity to water. How awesome is that? 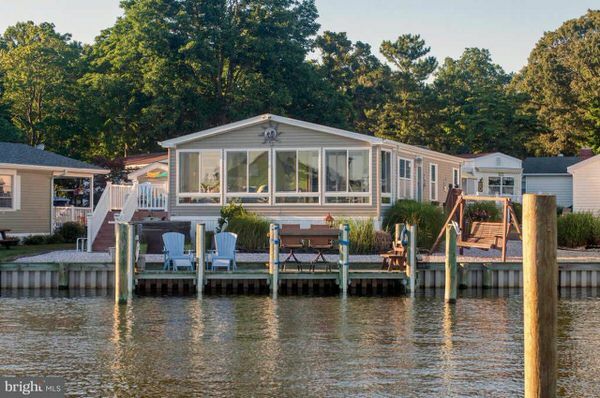 Likewise, it is easy to find mobile homes for sale in Delaware that have water views at Zillow. This mobile home sits in an inlet and has an awesome addition. Look at that unique roof-over! Learn more about mobile home additions and the three most popular materials used on older mobile home roof-overs. Screened in porches are a nice addition to any manufactured home. Related: Looking for some inspiration to add a porch to your mobile home? Check out our 45 Great Manufactured Porch Designs. 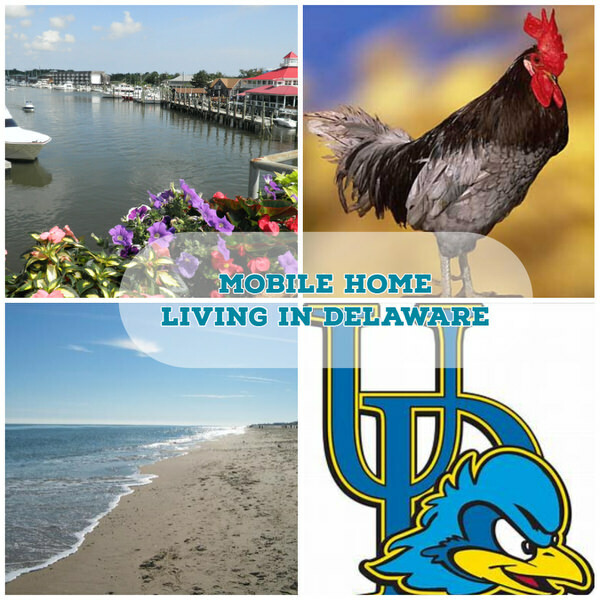 Hopefully, you enjoyed exploring the mobile home buying in Delaware process. The Manufactured Housing Assistance program in the state is a testament to the willingness the state has to help mobile home owners! Next week we travel all the way across the country to explore Buying a Mobile Home in Oregon. Stay tuned.